Known in the organization of motorized endurance races, with atypical vehicles, made around the world, the environmental issue arose. We had to integrate the new ecological conditions into our approach. The Green Expedition are ambitious and relatively daring projects ! 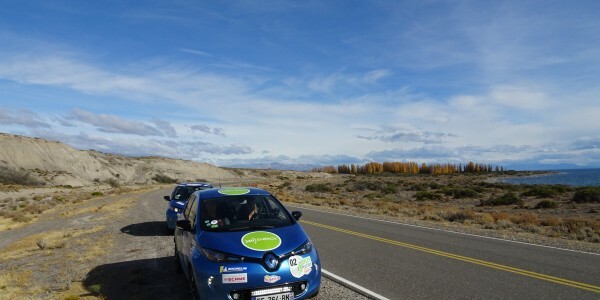 «The Green Expedition »ARGENTINA by ROUTE 40, is an eco-raid of more than 5000 km that is happening in Argentina aboard electric vehicles ! 3 electric mobilities will be present: cars, motorbikes and even bicycles . The journey will take the route of the legendary Route 40 that connects Tierra del Fuego to Bolivia along the fabulous Andean Cordillera. A unique challenge that will motivate several manufacturers and subcontractors with consequent significant progress that will have rapid repercussions on standard electric vehicles. We proved, in the first Green Expedition - ROUTE 40 - 2018, that even clean vehicles could make long-distance expeditions in wild areas on the other side of the world. 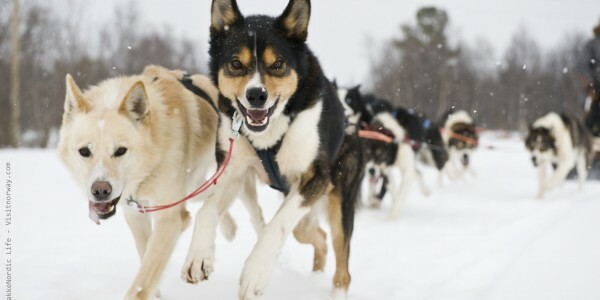 For the PARIS - NORTH CAPE 2020 expedition, we will once again have to use all the skills and resources of Atypik Travel Organization in terms of logistical support. We are committed to ensuring that all the selected and prepared vehicles reach the end of the adventure, just like all those that we have used in our expeditions over the past 28 years. An idyllic route that will surprise you with the richness of its landscapes, with its nature and wildlife that are lost amongst the immensity of the frozen lakes, snowy forests and countless Norwegian fjords. With our team of specialists, the objectives will be to find the tricks and subterfuges that will help us to achieve milestones 300 to 400 km per day and reach the North Cape in just 14 days!